Since hoisting their third Lombardi trophy together, Tom Brady and Julian Edelman continue to enjoy the offseason with their children. On Instagram this week, Brady shared a photograph of his three kids checking out the new Hudson Yards development in New York City. 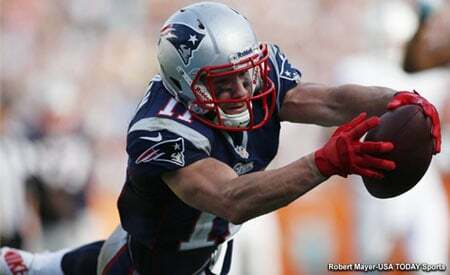 As for Julian Edelman, he took his daughter to the movies for the first time and they saw “Dumbo”. All continues to be well in Patriots Nation for the champions. 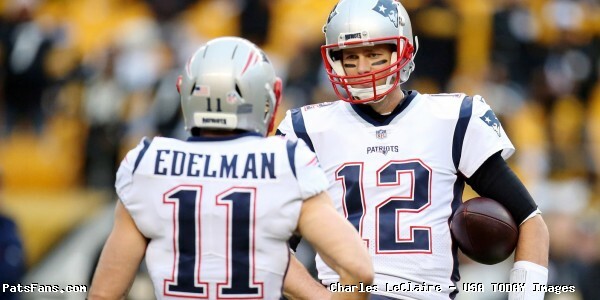 This entry was posted in Patriots Photos and tagged Julian Edelman, Tom Brady on April 10, 2019 by Robert Alvarez.